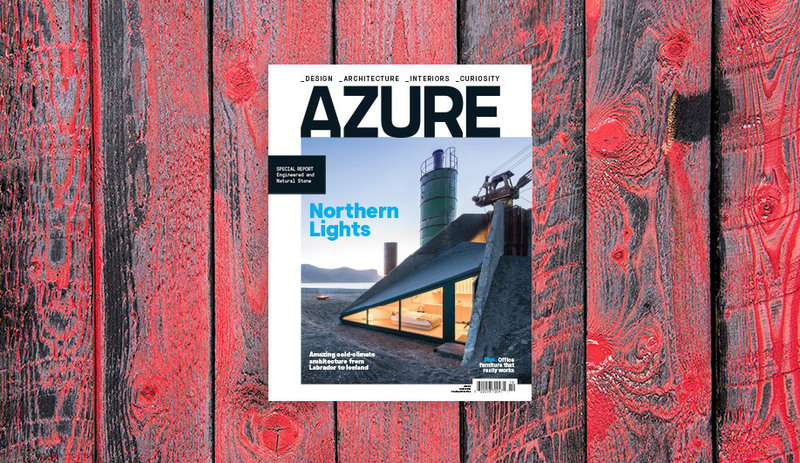 Azure‘s July/August issue is a true showcase of the very best in architecture and design, revealing the 20 winners of our 8th annual AZ Awards, as well as the hottest trends we saw at Milan Design Week, innovative lighting solutions and more. An unprecedented 997 entries made 2018 a banner year for the AZ Awards. On June 22 we toasted the top 20 – chosen by our international jury of esteemed A&D professionals and peers – at our annual awards gala, held at Toronto’s iconic Evergreen Brick Works. In the pages of our July/August issue we present those projects – from The Silo, an abandoned grain silo transformed into a breathtakingly original residential tower in Copenhagen, and DevolutioN Park, a temporary urban oasis planted in a vacant 27th-floor apartment in China, to Axyl, an exceptional and socially responsible stacking chair, this year’s victors stood out for their awe-inspiring beauty, innovation and originality. We also reveal the details behind this year’s original AZ trophy, designed by Michael Anastassiades a member of this year’s jury. 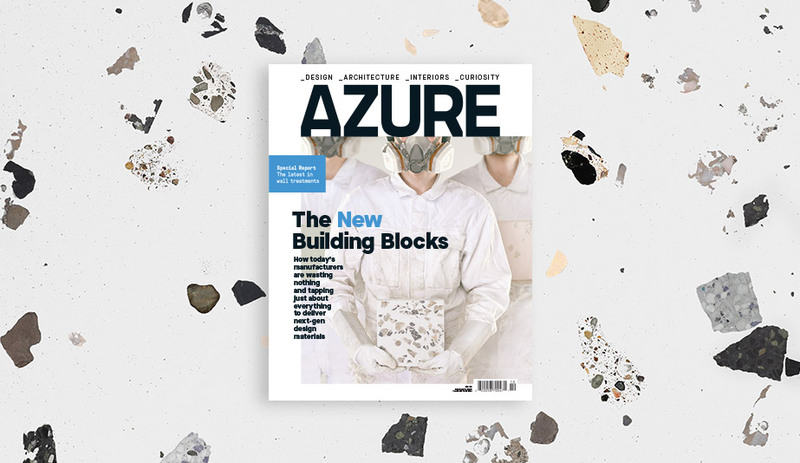 Plus, having been truly inspired by another stellar Milan Design Week, Azure‘s editor Danny Sinopoli shares the hottest colour trend he saw, the tactile work of Dutch designer-on-the-rise Tijs Gilde, and more. 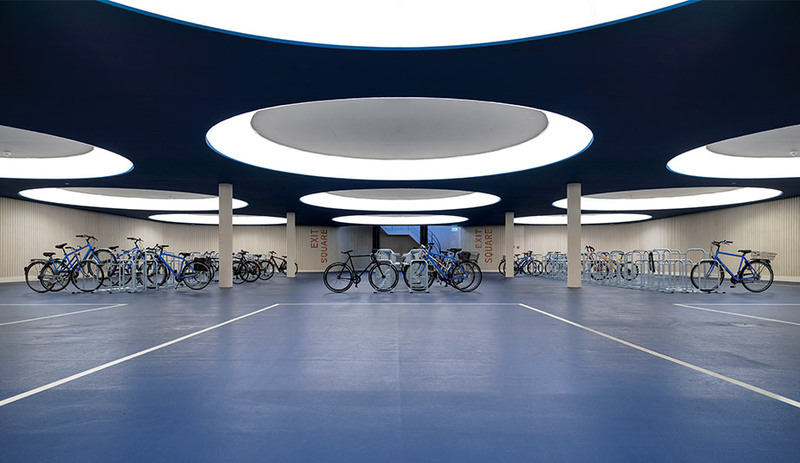 Our special focus on lighting includes an underground bike garage in Switzerland illuminated by massive wheel-inspired fixtures, as well as take-anywhere wireless lamps, Vancouver’s ANDlight, and more. 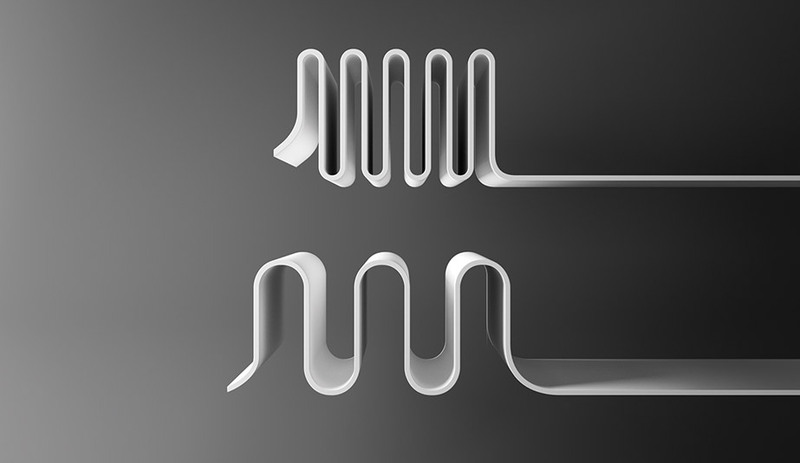 Sleek systems and statement making fixtures from EuroCucina. 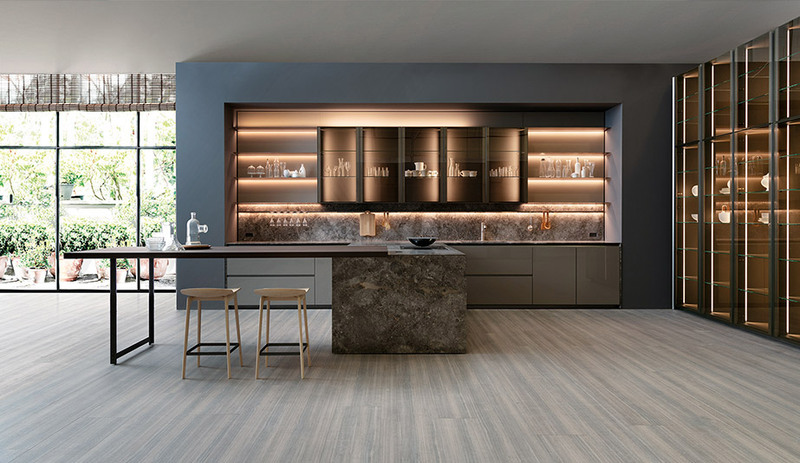 The latest in engineered surfaces, from natural-look laminates to cutting-edge composites.